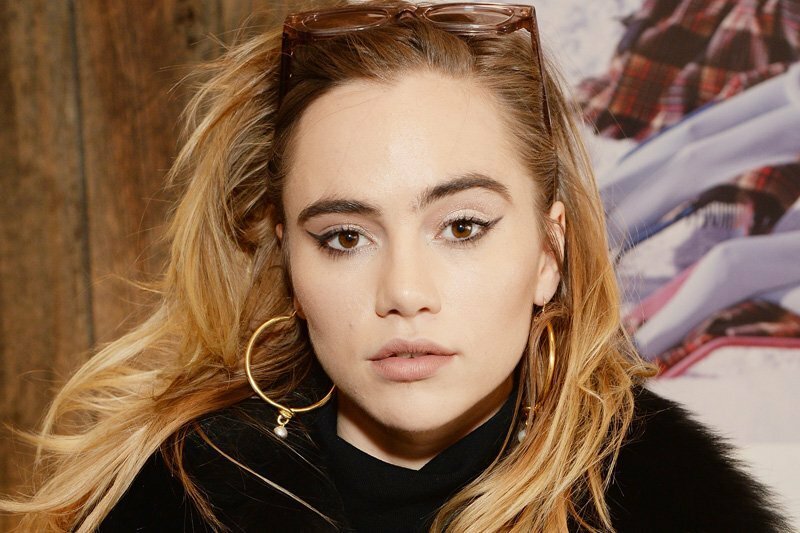 The live-action Detective Pikachu movie adds another name to its already impressive cast list in the form of Suki Waterhouse. The Hollywood Reporter reveals Waterhouse is set to star in the film based on the popular game franchise with details of her character remaining under wraps for the time being. The actress joins the likes of Ryan Reynolds, who will be voicing the titular Pikachu, along with Jurassic World: Fallen Kingdom’s Justice Smith portraying the young lead. Smith will star as a teen whose father is kidnapped which leads him to Reynolds’ Pikachu and Kathryn Newton as a young journalist to team up and find him. Ken Watanabe, Bill Nighy and Chris Geere are all set to round out the cast. Rob Letterman (Goosebumps) is on directing duty while Mary Parent (The Revenant) and Cale Boyter are producing the film for Legendary Entertainment. “[The film] sees players acting as trainers who collect cute but powerful monsters called Pokemon in order to compete in battle tournaments. Pikachu is a species of Pokemon, while Det. Pikachu stands unique among them, a self-styled investigator who is good at finding things. Waterhouse is seemingly in high demand as of late as she starred in this year’s thriller Assassination Nation, which managed to set the biggest deal at the Sundance Film Festival, reportedly being picked up for over $10 million by Neon and Agbo. She’s also appeared in the Divergent Series: Insurgent and appears in four films this year, including the aforementioned Nation, Billionaire Boys Club, Jonathan and A Rainy Day in New York. Detective Pikachu releases in theaters on May 10, 2019. Are you counting down the days until you see an investigating Pikachu? Let us know your thoughts in the comments below.